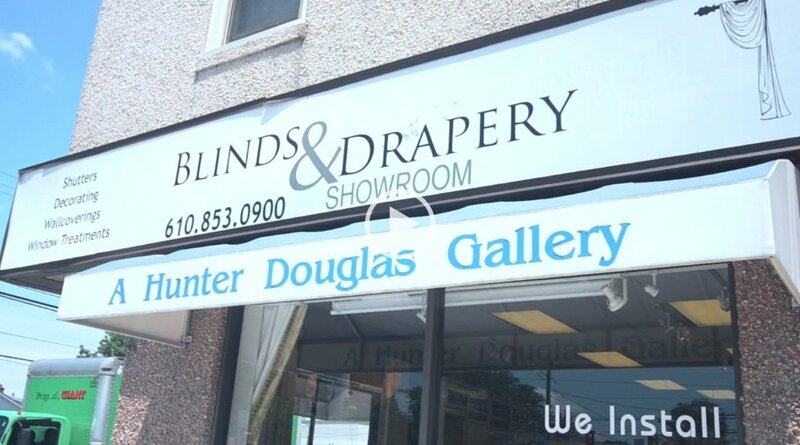 Blinds & Drapery Showroom is the best place in the Havertown area to find the highest quality window treatments, richest upholstery options, and professional interior design consultations, all in one place. 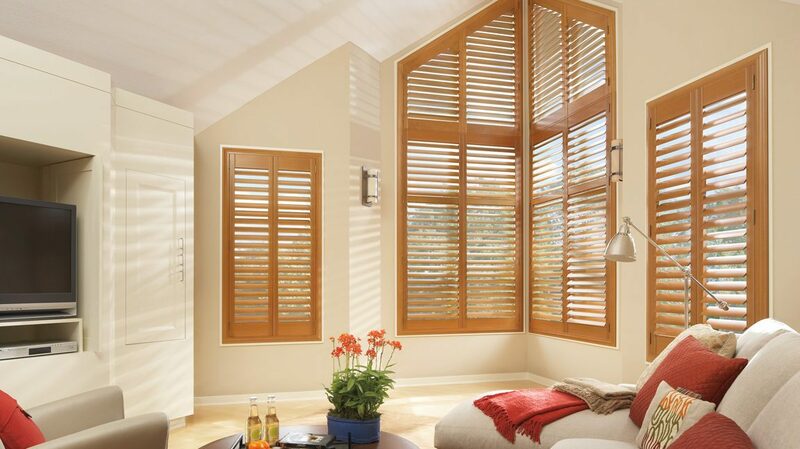 We specialize in all styles of custom blinds, shades, interior shutters, and draperies. We have been a family-owned and operated business for over 25 years. Our owner, Bob Yocum, is dedicated to providing superior customer service along with the finest craftsmanship and designs for the home. 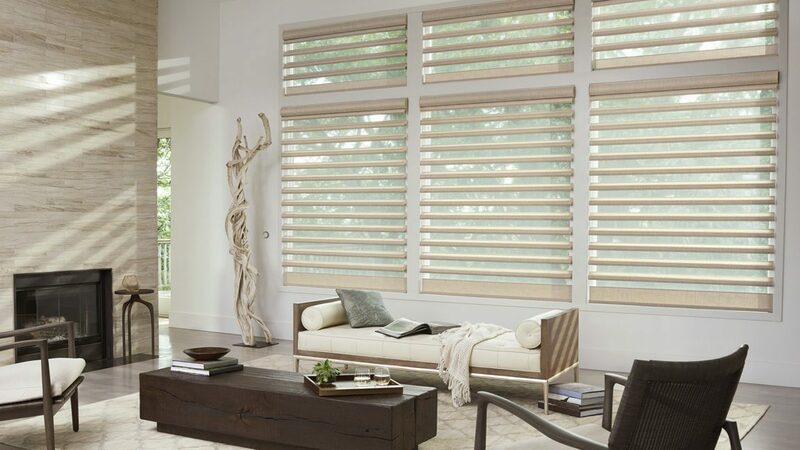 We are a Hunter Douglas Gallery Dealer which means we are a top-tier window fashion retailer. 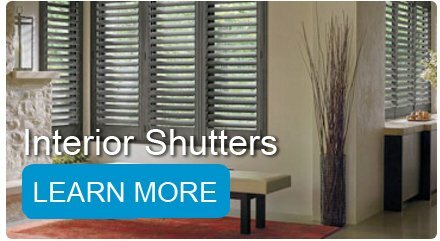 Hunter Douglas provides us the highest level of commitment and ensures we are able to give you an enhanced customer experience. 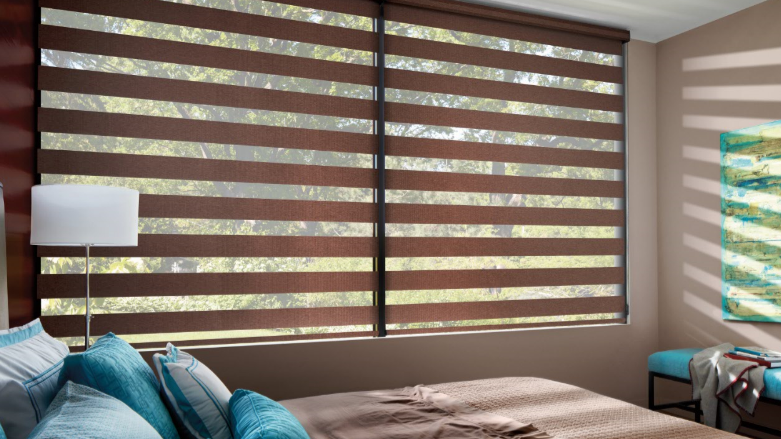 To attain and maintain this prestigious qualification, all of our staff must undergo mandatory, on-going training to stay up-to-date on all of the latest window treatment trends and innovations. So, as you can see, our team is well-trained and highly qualified. 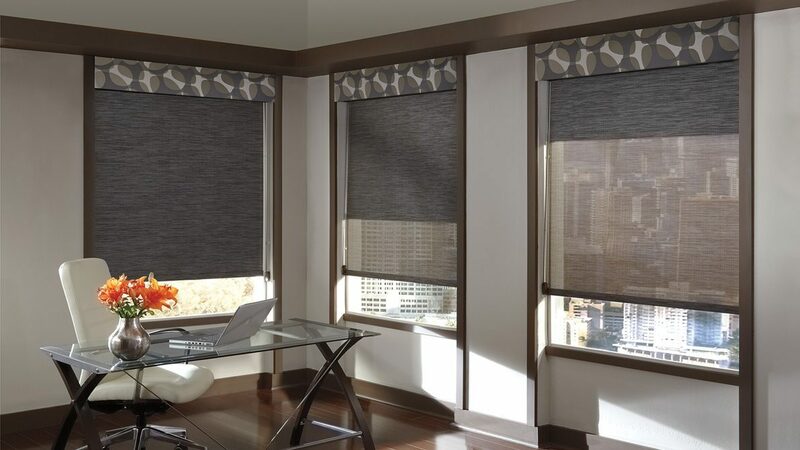 We also carry a full range of designer fabrics, trims, and hardware to complete any décor with style. 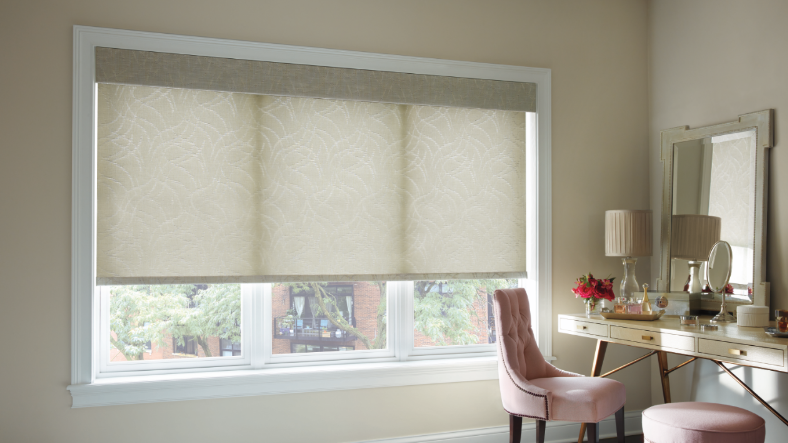 We have a Master Designer and Window Treatment Specialist on our team. She offers professional consultations in your home to understand your needs and help you discover your design “personality”. She can help you find the perfect product and style to suit not only your taste but also your heating and light control needs. She will also ensure your windows and doors are properly measured to guarantee a perfect fit and finish. 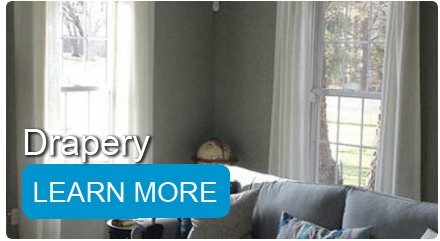 Emma brings with her a degree in Fine Arts in Interior Design and has designed thousands of window and door treatments for our clients. 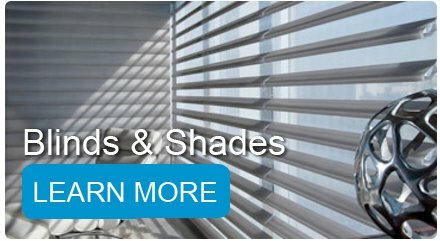 From product and material choices to precision installation, our team can assist you. You can visit our beautiful showroom to experience our striking array of products for yourself. We are located at 1247 W Chester Pike, Havertown, PA 19083. 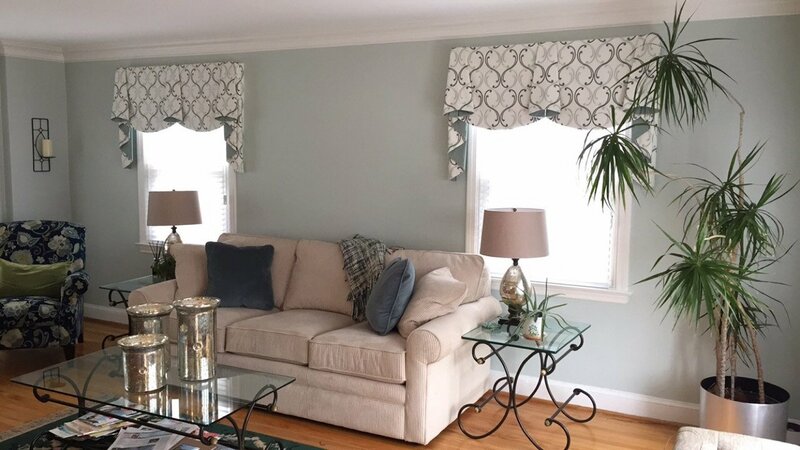 We also service the following areas: Bryn Mawr, Ardmore, Haverford, Newtown Square, Narberth, Penn Valley, Wynnewood, Media, Merion, Broomall, Drexel Hill, Springfield, Bala Cynwyd, Conshohocken, Glen Mills, Paoli, Plymouth Meeting, Rosemont, Swarthmore, Villanova, Wayne, and West Chester, PA. We’re open Monday-Friday 10 am to 5 pm and Saturday 10 am to 4 pm. 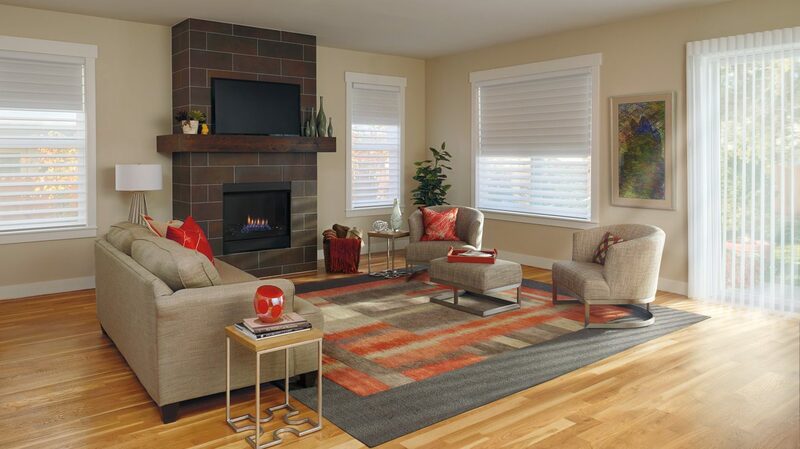 You can contact us by calling 610-853-0900 to schedule a free in-home consultation. 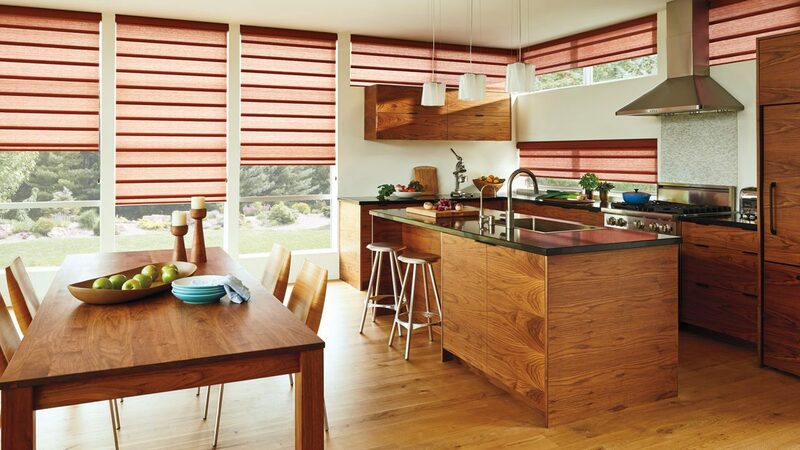 We would be happy to meet you and introduce you to all the handsome and innovative designs Hunter Douglas has to offer. Give us a call today!